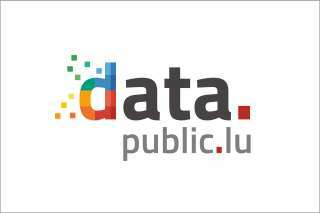 The Government's Open Data strategy aims to provide for the possibility of universal access to public data, thereby enabling individuals, businesses and the media to reuse, combine or share data for any appropriate purpose. The purpose of the strategy is thus to create social, economic or environmental added value, and to improve performance in public services. 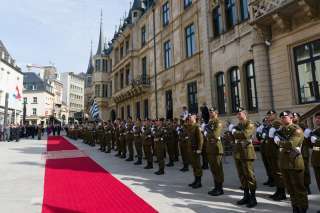 The general elections in the Grand-Duchy of Luxembourg took place on 20 October 2013. 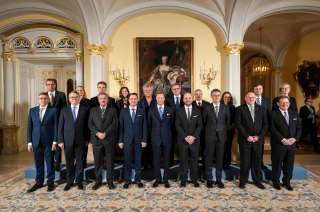 On 29 October, the LSAP, DP and déi gréng delegations gathered under the presidency of the formateur Xavier Bettel in order to initiate the coalition negotiations for the formation of the new government. On 29 November, the three parties signed the coalition agreement.